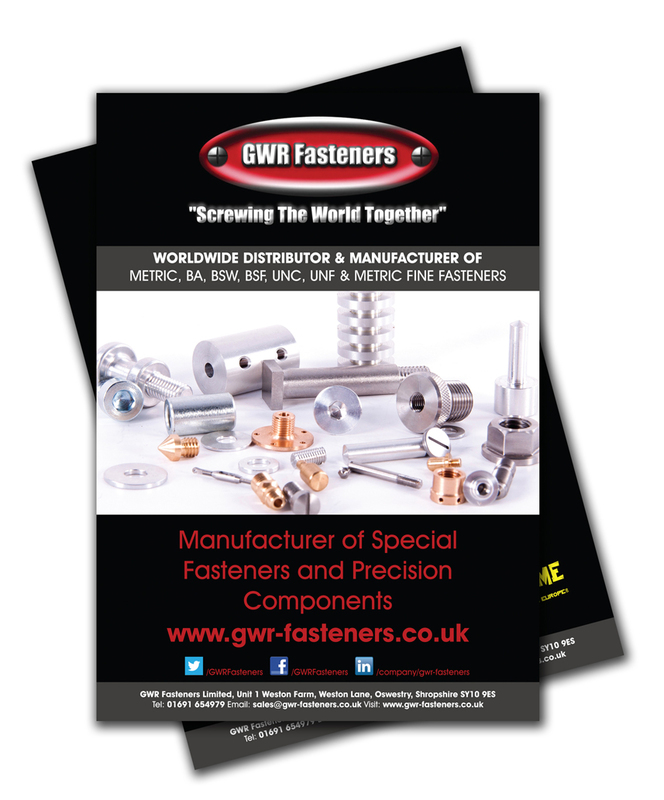 We met GWR Fasteners thanks to #SBS and when they asked for our assistance with new leaflets for some upcoming business shows. 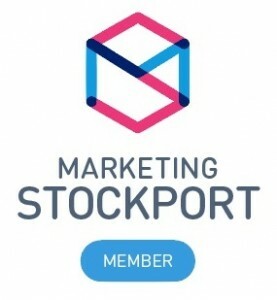 They wanted to keep their very distinctive look and still include certain elements that are present on their website. We have produced new promotional website sliders to show off the range of engineering services they offer. Jude Robinson, GWR Fasteners Ltd.